what happens when you take the girls out of moscow?what happens when you let them loose from the story? three sisters - in exile. 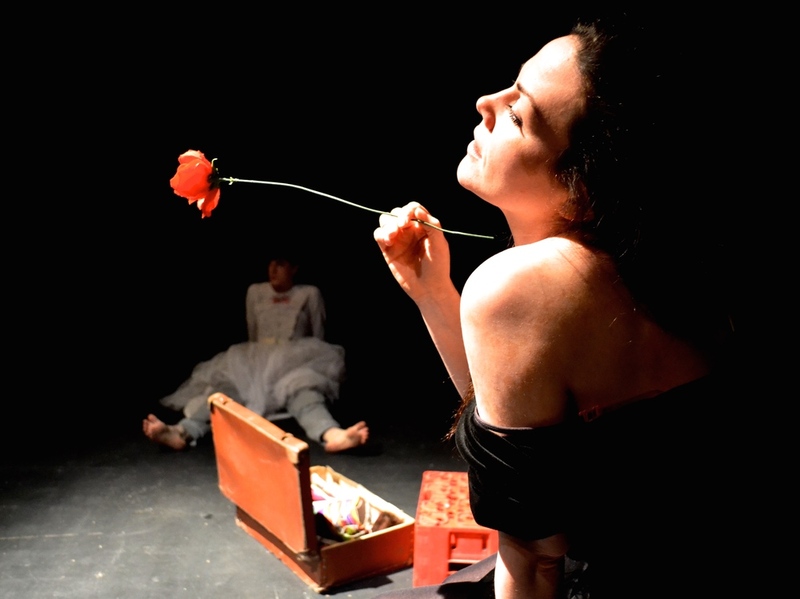 three sisters tells the story of three actors trying to stage chekhov’s play. a radical reinvention of the russian classic, three sisters tears up chekhov's text, dragging the sisters and their stories kicking and screaming into the twenty-first century.